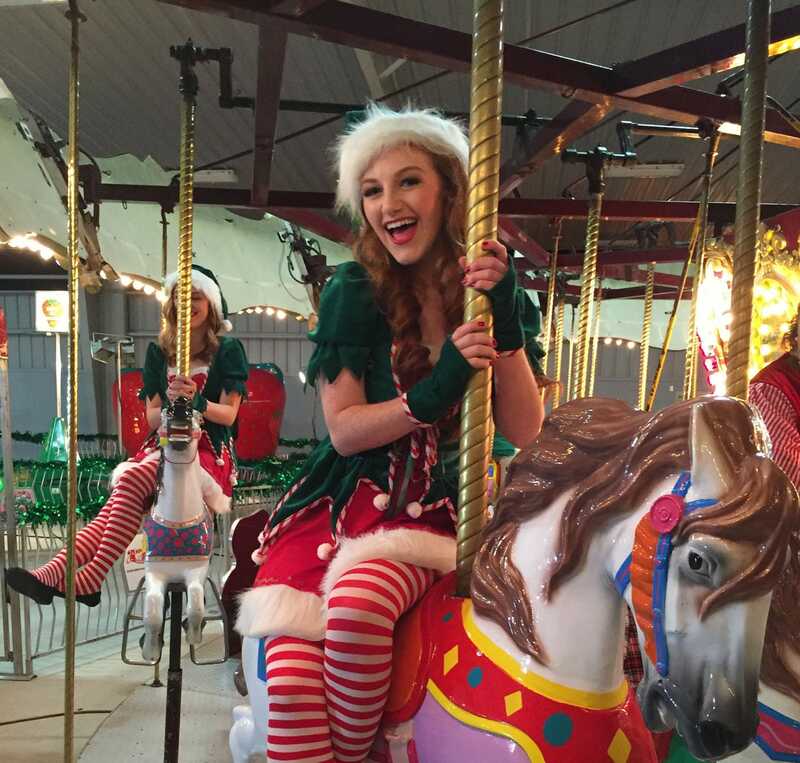 Over 2000 volunteer hours have prepared the winter wonderland full of the magic of Christmas at every turn. With over 1.5 million lights, drawing more than 180,000 watts of power, adorning over 200 Christmas Trees from 4 to 40 feet, our scenes are built with lots of love! Be sure to visit Santa and enjoy our live entertainment! 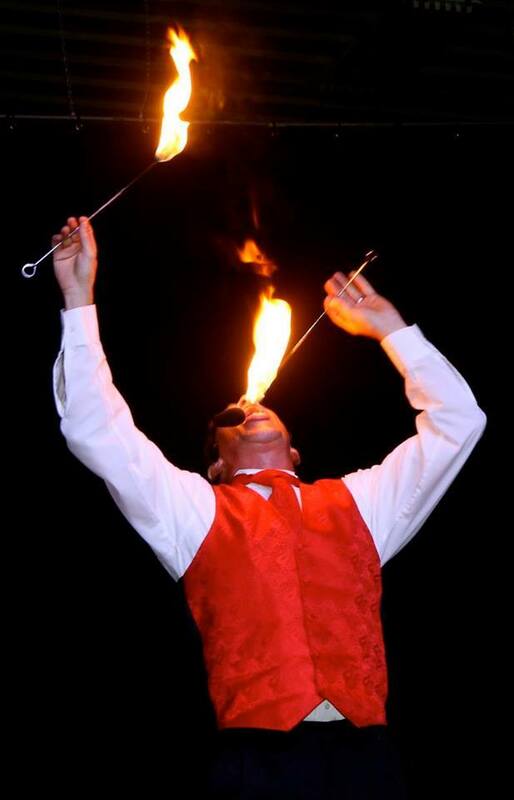 Fritzy the One Man Circus performs on each hour and area performers will entertain on the half hour! Enjoy! 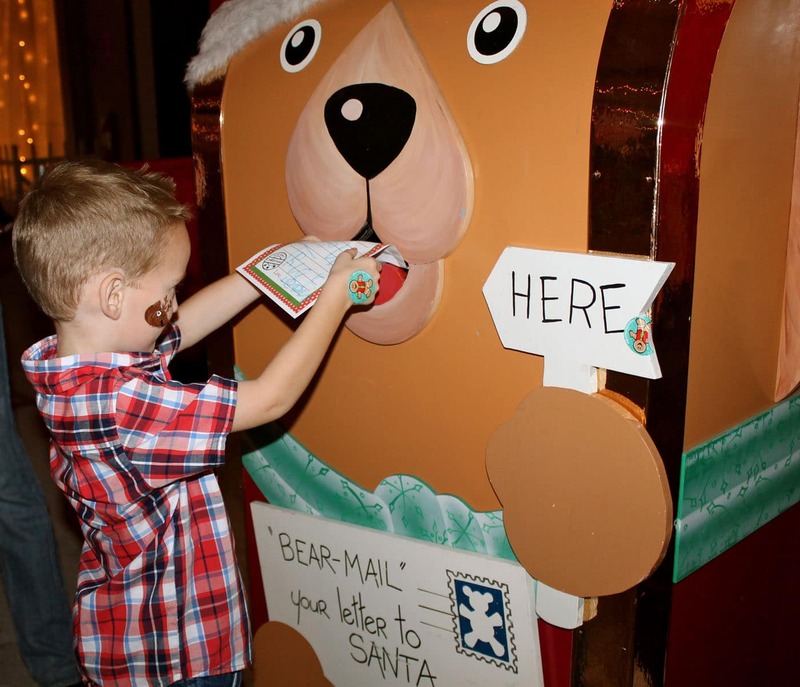 In the KidZone we offer face painting, the opportunity to write and mail your letter to Santa, color your ornament and hang on the Lincoln Elementary Magnet School Wishing Tree, and a new addition of a LEGO® station brought you by Brick City Bricks! Hamburgers, fries, popcorn and more! ▸ When is Christmas Lane open? Christmas Lane is open each Thursday, Friday, Saturday and Sunday from November 23 to December 24. Ticket booths will open at 5:30p. The event will be open 6 to 10p. We will be open on Christmas Eve (Monday, December 24) from 6-10p. ▸ Where is Christmas Lane located? 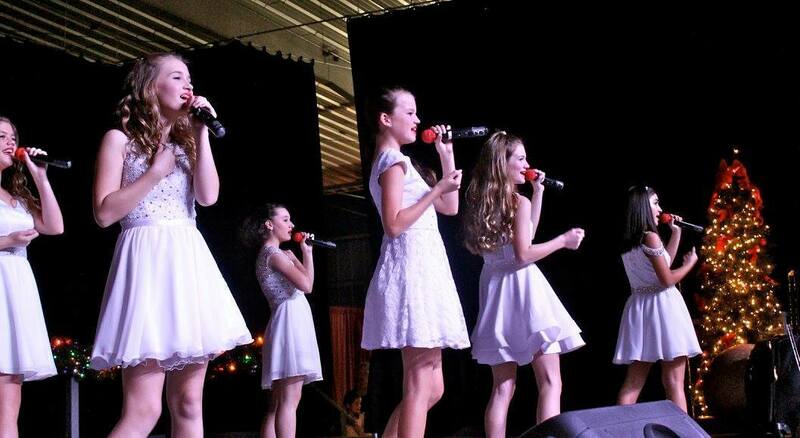 Christmas Lane is located at the Charlie Grimes Family Agriculture Center at the Florida Strawberry Festival. 2508 West Oak Ave, Plant City, FL 33563. ▸ How much are tickets? ▸ Can I buy tickets online or before the event? Tickets are only available for purchase at the event. 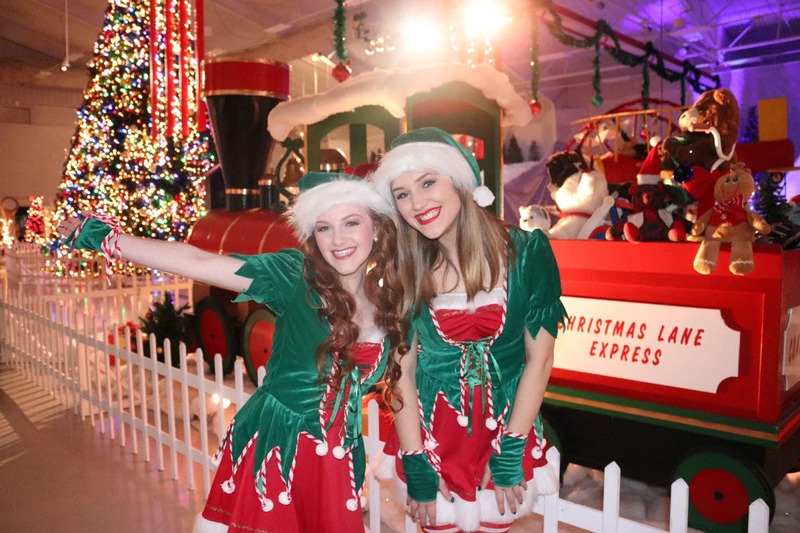 We will open the ticket booth at 5:30p each night of the event (Christmas Lane opens at 6p). ▸ How much is parking? Parking is FREE and is located immediately in front of the Charlie Grimes Family Agriculture Building at the Florida Strawberry Festival. ▸ Is the event handicap accessible? Yes! We design our walkways to be wheelchair friendly. The Living Nativity is held outdoors, but the path is kept flat so that it is easily traveled by wheelchairs. Handicap seating is available at the Living Nativity. ▸ Can I bring my pet? While we love each and every furry friend, pets are not permitted at Christmas Lane. Only service animals are permitted in the event and we ask that they wear their service gear/harness to prevent other guests from petting them, etc. ▸ When is Santa at Christmas Lane? Santa will be at Christmas Lane every night of the event. Please note that Santa will only be there from 6-8p on Christmas Eve as he needs to leave early to deliver gifts! ▸ What type of payment methods do you accept? Cash, credit card and debit cards! ▸ How much are rides? Rides are $3 each (one ticket) or $15 for an armband for unlimited rides. Everyone must have a ticket or armband to ride (including parents!). We will have rides for children and teens/adults. ▸ How much are photos with Santa? You are always welcome to take your own photo with Santa. If you would like our professional photographer to take and print your photo, the fee is $12 per photo and $8 for each additional print. ▸ Will there be vendors? Christmas Lane will not have any vendors as we like to keep the event focused on celebrating and making holiday memories! We will have our concession (hamburgers, fries, popcorn and more!) and a small Christmas Lane gift shop. ▸ When is the Living Nativity? 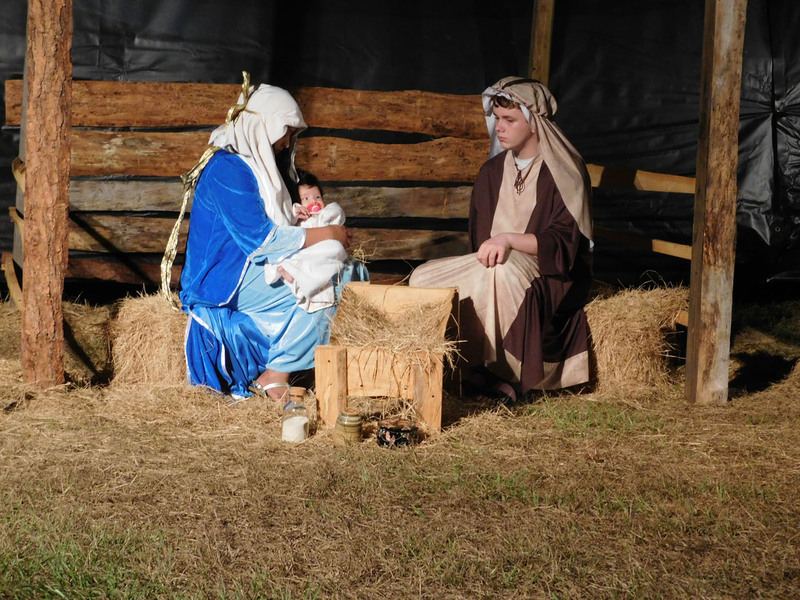 Living Nativities will be held each Thursday, Friday and Saturday at 7p and 8p. Please note that gates will close 5 minutes before the scheduled performance time and no one will be permitted in during the presentation. The nativity presentation is included in your admission ticket. ▸ What kind of entertainment will you have? We will have live musical performances, Christmas characters, Fritzy the One Man Circus, a KidZone and more! 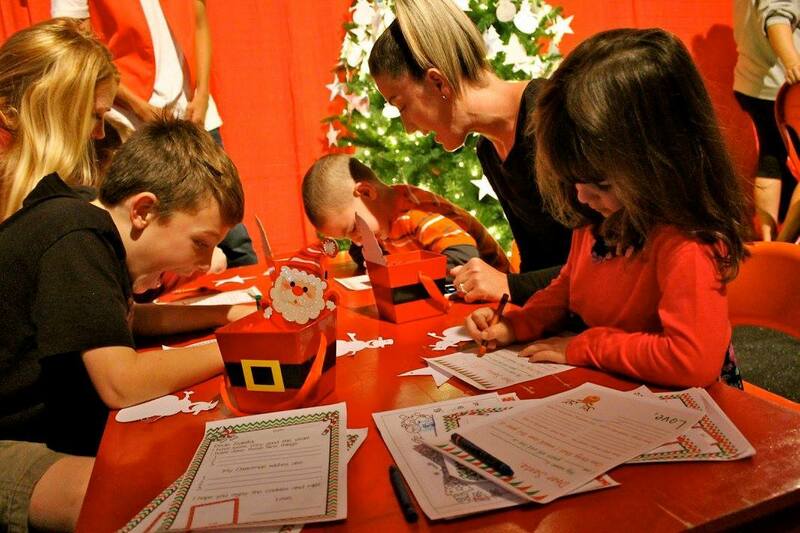 The KidZone will feature letters to Santa, face painting, ornament coloring and more. All of this entertainment is included in your ticket. ▸ Will you have rides? Yes! Rides will be a separate ticket and the price will be released closer to the event. ▸ Is outside drink or food permitted in the event? ▸ Is Christmas Lane inside or outside? The main displays, Santa, food, entertainment, and rides are inside. The Living Nativity is outside immediately behind the building. ▸ What is in the KidZone? The KidZone is included in your admission ticket! It includes face painting, ornament decorating, letters to Santa and a LEGO station! ▸ Are there any special admission nights? Each Thursday, all teachers with school ID will receive free entry. Each Friday, all veterans, active/retired military, police officers, EMTs and paramedics will receive free entry with ID. Christmas Lane is an awesome festive experience. There are beautiful trees, holiday decorations, and friendly elves. There’s plenty of photo opportunities and the elves will help take your family photos with your camera. There are rides for the little ones. My kids enjoyed the maze. They have snacks and drinks at the concession booth. There’s the stage and seats to watch local talent. There’s plenty of free parking. The $5 and $3 to get in, is the best deal in town. We all had a great family time! Beautiful place, friendly staff, clean, great place for family time….. a definite must visit! Our kids love Christmas Lane, they enjoy everything. This has become a family tradition. People are very nice and friendly. Everything is so clean and beautiful. A must see! Thank you, Christmas Lane, for doing this every year for our families to enjoy. Beautiful. 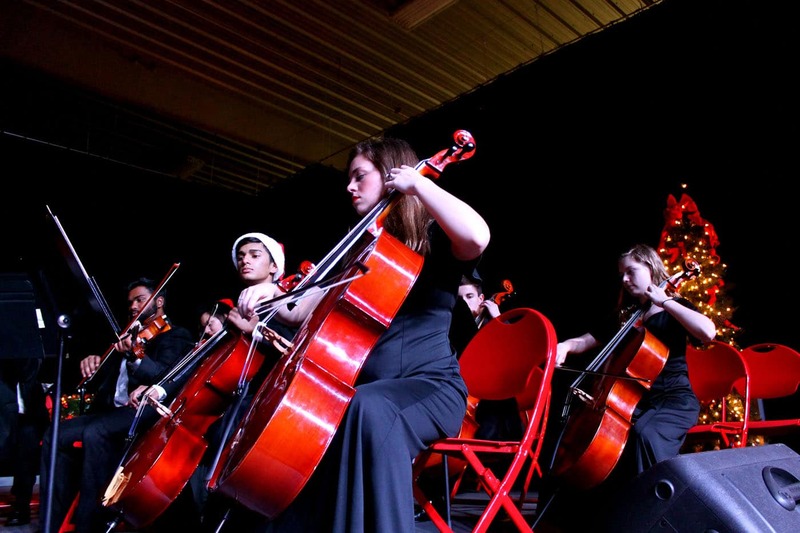 A wonderful experience. Kids will love it. The elves are wonderful, friendly, and smiling. Don’t miss it! We went for the first time last night and we will definitely be back again! My 3-year-old had a blast! She rode so many rides, loved watching the dance/ballet shows, and had the opportunity to meet Santa, Rudolph, and Frosty. The Nativity show was absolutely great! The young pastor did a fabulous job! Everyone was so friendly. Not to mention the parking, soooo organized!! Love how you keep the prices low so everyone can participate in Christmas fun! We will definitely be back!